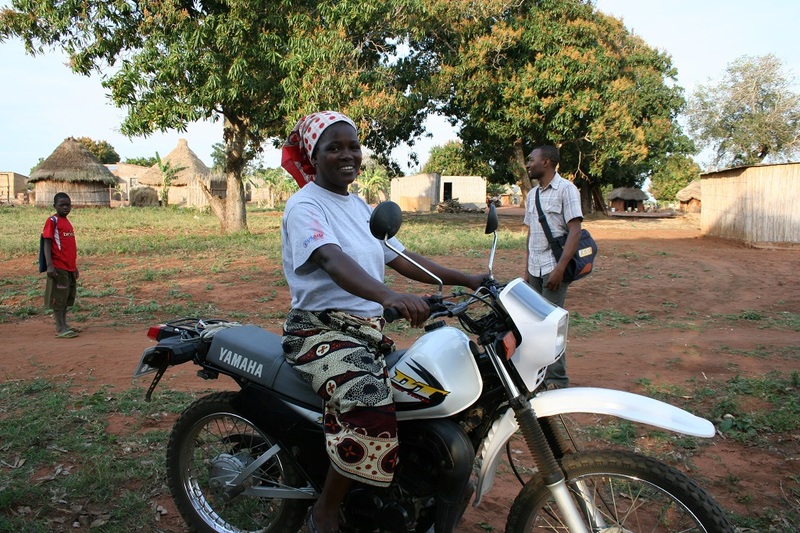 This article originally appeared on Jhpiego’s website. Ouanaminthe, Haiti — When Ruth Bristol arrived at the Ouanaminthe Health Center, she headed straight for the mobile team to discuss and easily access a long-acting or permanent method of family planning, which only the mobile team could offer to her and other Haitians. Ruth had heard about this mobile team when a sound truck circulated through her neighborhood, announcing the team’s upcoming services. that their partners can leave them for another woman, so they often do not want to risk being left alone with more children than they can support. 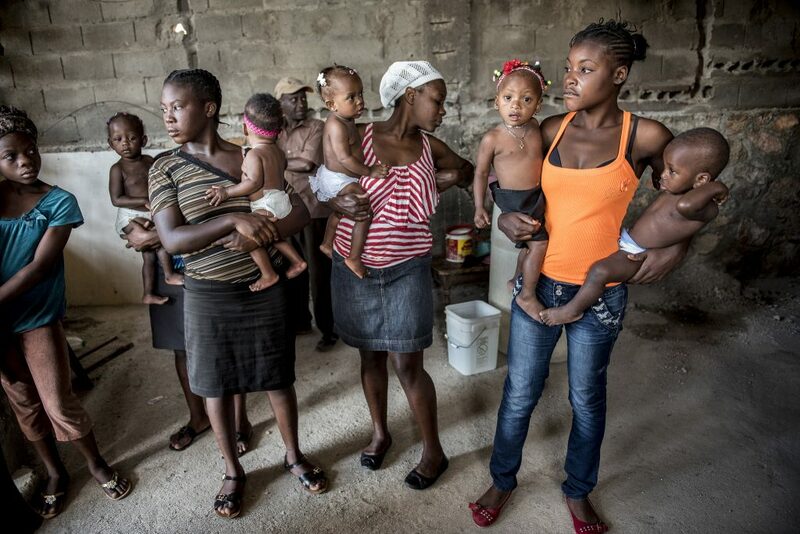 According to the last Maternal Morbidity and Mortality Report (2012) for Haiti, 53 percent of women who are currently unmarried but who live with their partners do not want any more children, and 28 percent want to delay their next pregnancy by 2 years.